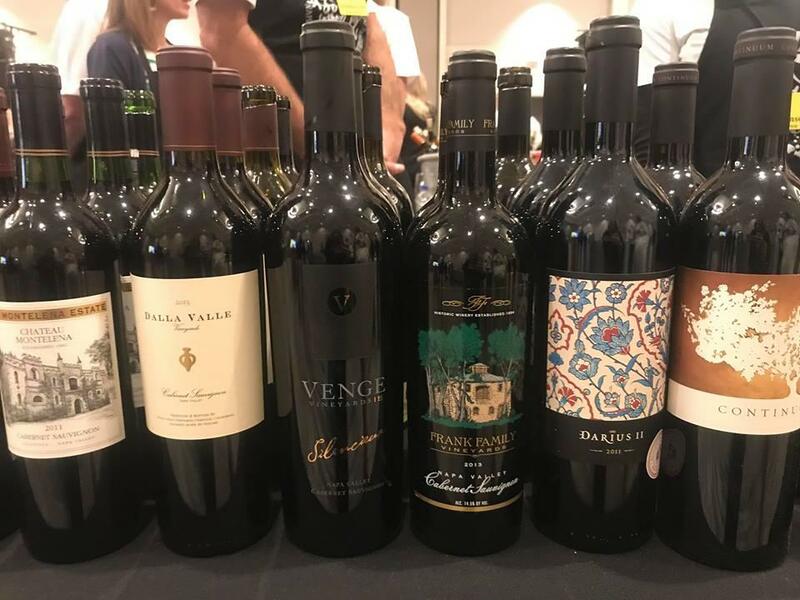 Various wines, including Mondavi (far right), sampled at the Naples Winter Wine Festival 2019. At this year's Naples Winter Wine Festival, Julie and Gina got a chance to talk with California wine royalty. In this episode of Grape Minds; a conversation with Tim Mondavi and two of his four grown children, Carlo and Carissa.